Get your kindergartners involved this Mother’s Day with these fun pages! Ensuring that every mom has a special Mother’s Day is important! 365 days a year moms around the world look after, care for and provide for their families. Your kids need to show and tell their mom how much she means to them, no matter how little they may be! 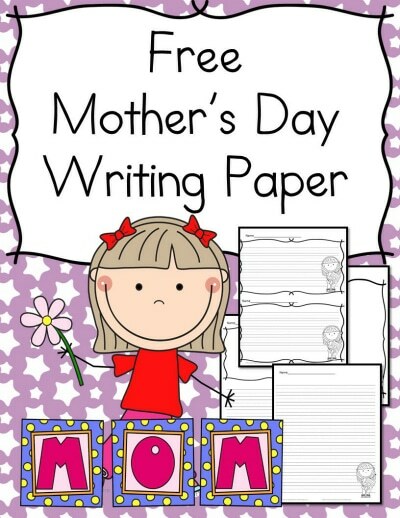 Stop by Sight and Sound Reading to download your FREE Mother’s Day Writing Paper for Kindergartners or you can pin it to print later here!